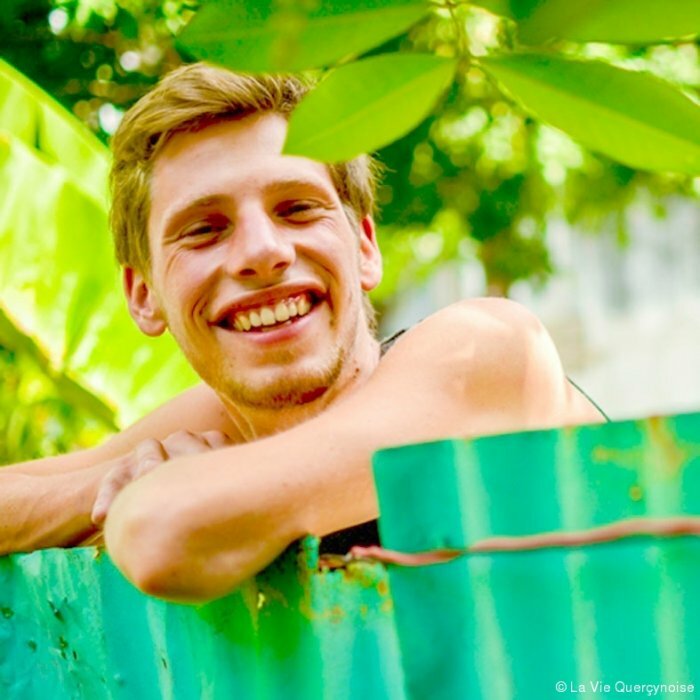 Martin Mussard, aka Naâman, born in 1990 in Dieppe, is a French reggae singer who sings in English. According to him, reggae is a "music of the people open to all as long as it is about defending positive values and respect". In his songs we find a real desire to create an "old-fashioned reggae", inspired in large part by his musical preferences.